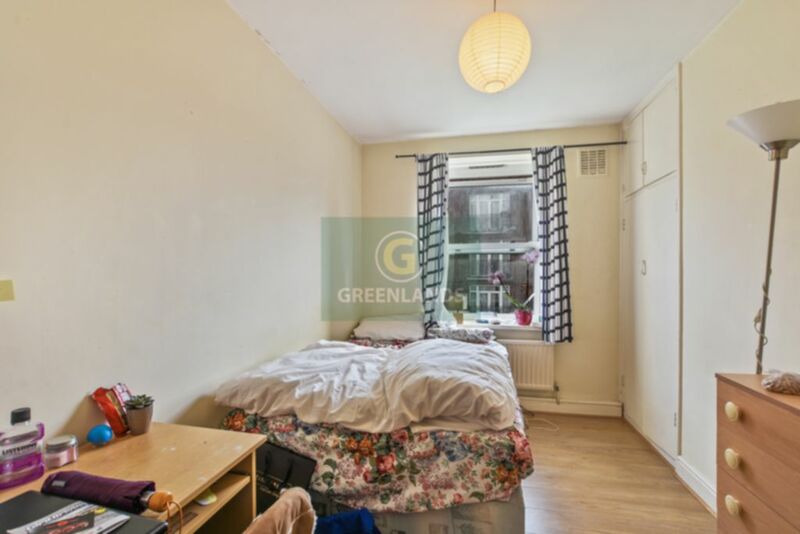 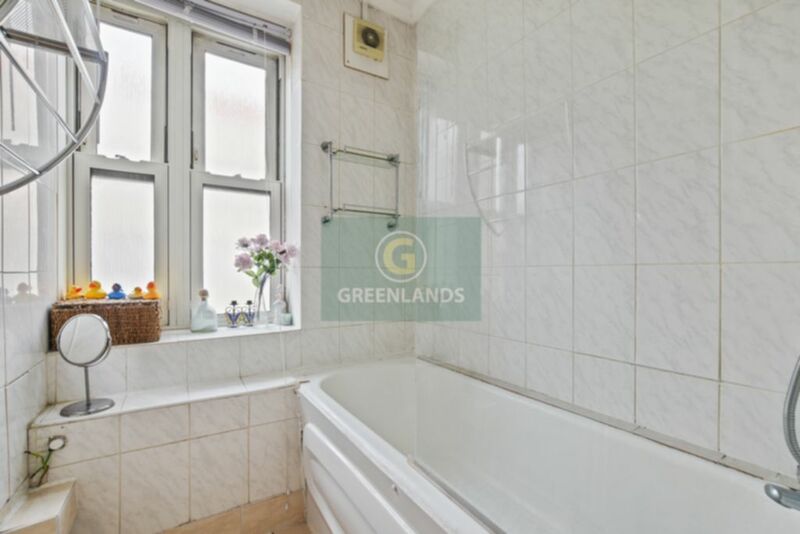 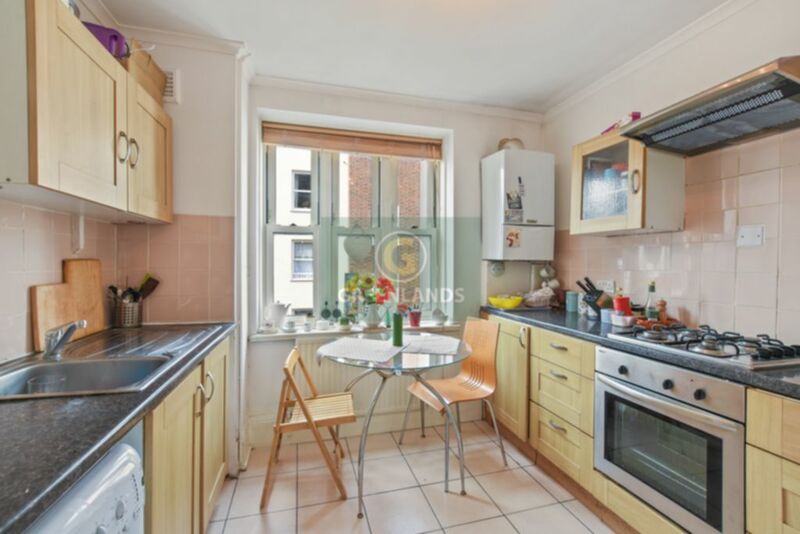 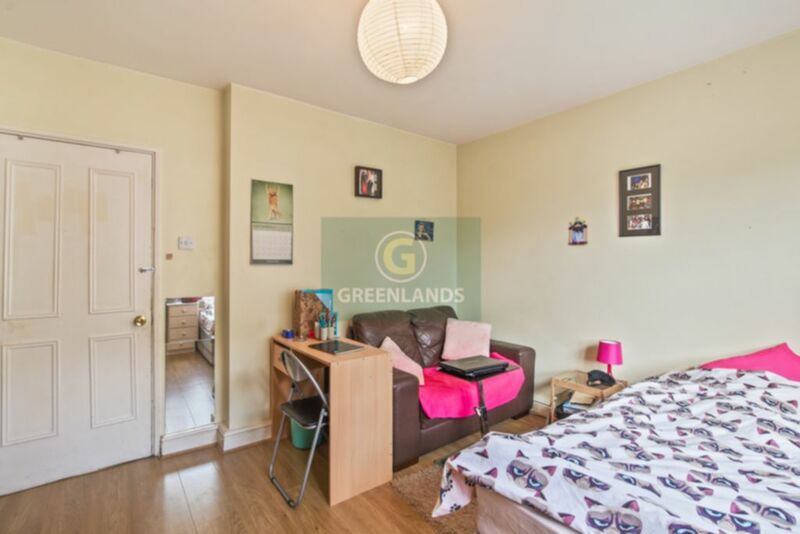 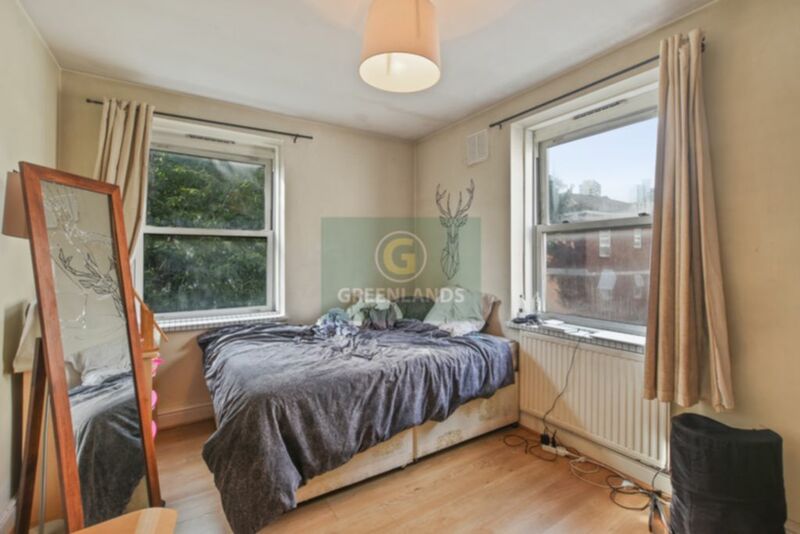 Greenlands are pleased to offer for sale this three bedroom apartment situated on a quiet side street between Shoreditch and Bethnal Green. 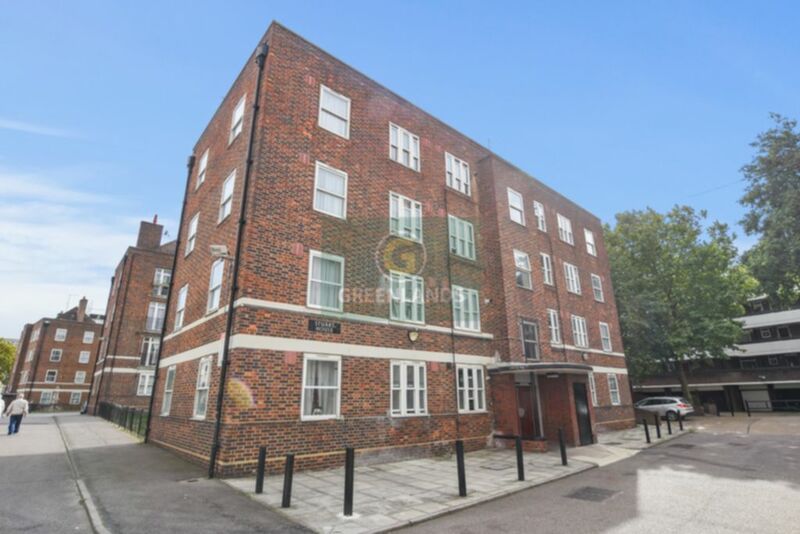 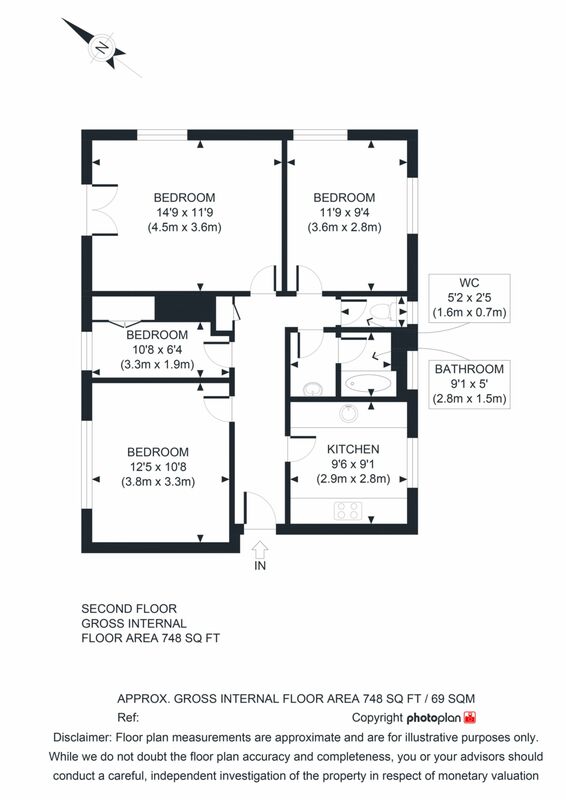 The apartment is on second floor of this purpose built block, the property comprises three double bedrooms, modern kitchen with dining area, separate bathroom with W/C and a spacious living room with Juliet Balcony. 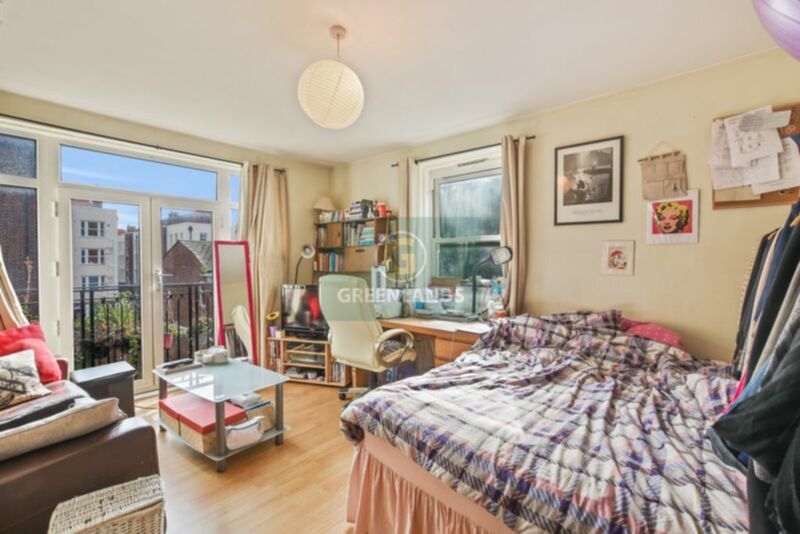 The property is just located within a short walk from popular Brick Lane, Hoxton, Columbia Road and Shoreditch High Street Station. 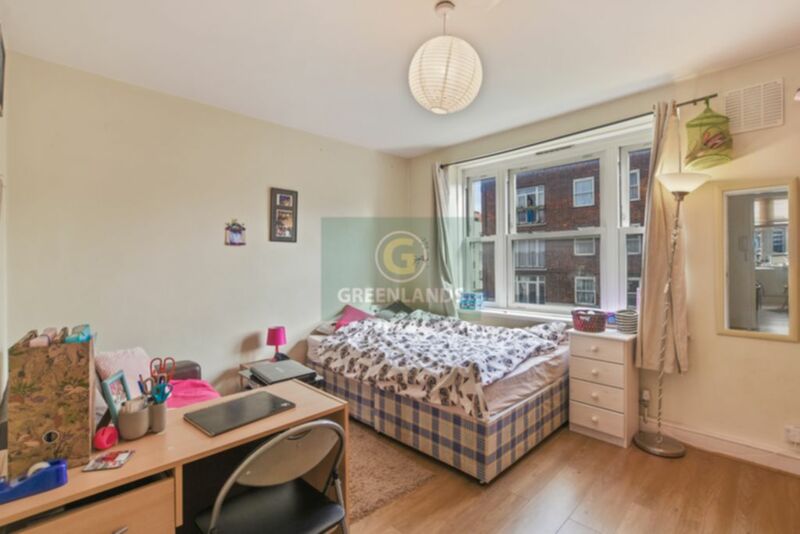 For an internal inspection please contact Greenlands on 0207 739 0494.